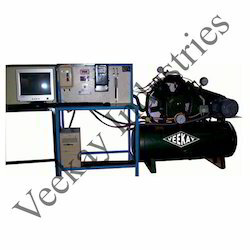 Exporter of a wide range of products which include single cylinder air cooled four stroke, mpfi multi cylinder four stroke petrol engine test rig, multicylinder 4 stroke diesel engine test rig and two stage twin cylinder air compressor test rig. We are one among the prominent manufacturers and suppliers of Single Cylinder Air Cooled Four Stroke that is manufactured under the stringent supervision of the experts. Known for its smooth operation and perfect finish, the offered product is highly acclaimed in the market. The whole range of the single cylinders offered by us is widely acknowledged for its long lasting life. 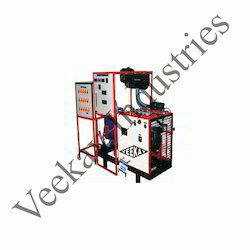 We are the renowned manufacturer and supplier of high quality MPFI Multi Cylinder Four Stroke Petrol Engine Test Rig. 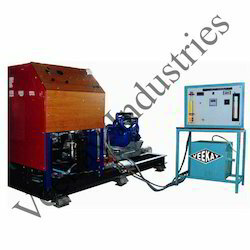 Provided with electrical brake dynamometer, it is widely acknowledged in the market. 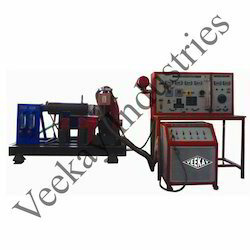 Used for bending, compression and shear testing, it is highly popular in the market. The range of engine test rings offered by us is further known for its easy operation and longer functional life. Looking for Automobile Engineering Lab Equipments ?